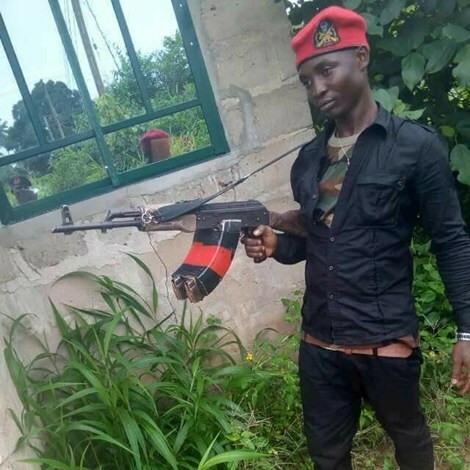 Another notorious criminal identified as Oluchi Excellent Mark Igwedibia popularly known as Obata Osu, has been declared wanted by security operatives in the state. 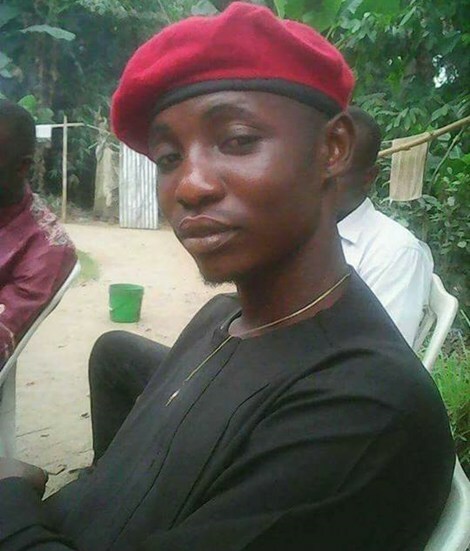 According to media personnel from Omoku in Rivers state, the suspect who is said to be very dangerous, is reportedly the younger brother of serial kidnapper and mass murderer, Johnson Igwedibia a.k.a Don Wanny. Recall that Don Wanny allegedly masterminded the killings of 23 worshipers on New Year’s Day, in Omoku, Ogba/Egbema/Ndoni Local Government Area of Rivers state. Wanny and his second-in-command, Ikechukwu Adiele, and another suspected gang member, Lucky Ode were killed by security forces in Enugu and their corpses paraded at 6 Division Nigerian Army Port Harcourt on January 7.